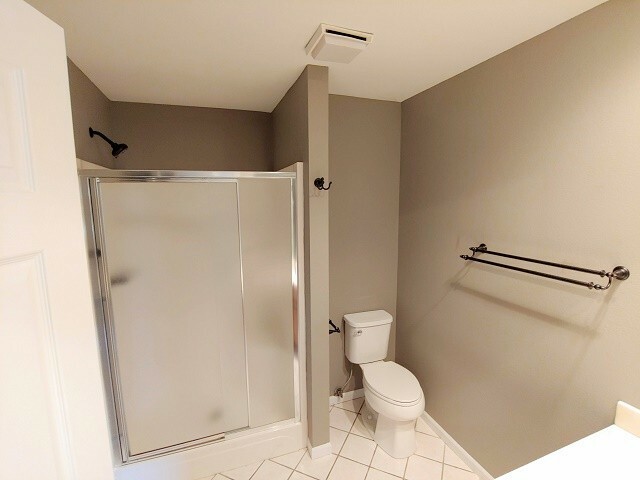 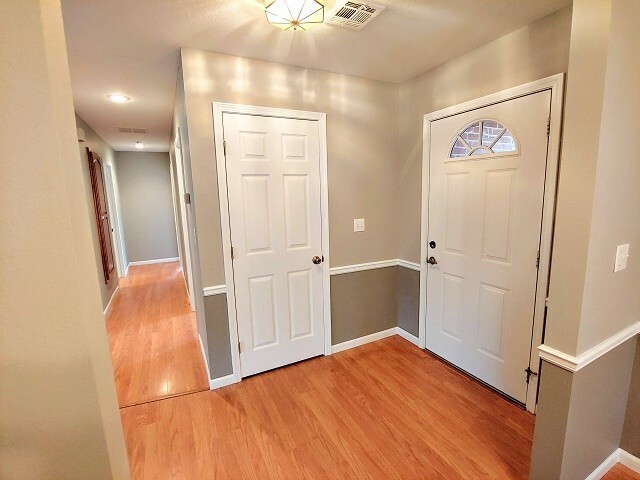 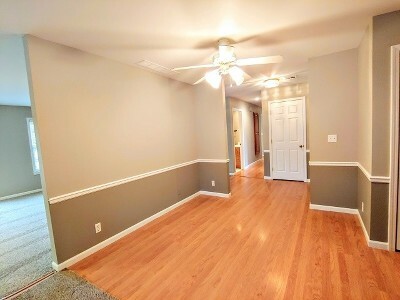 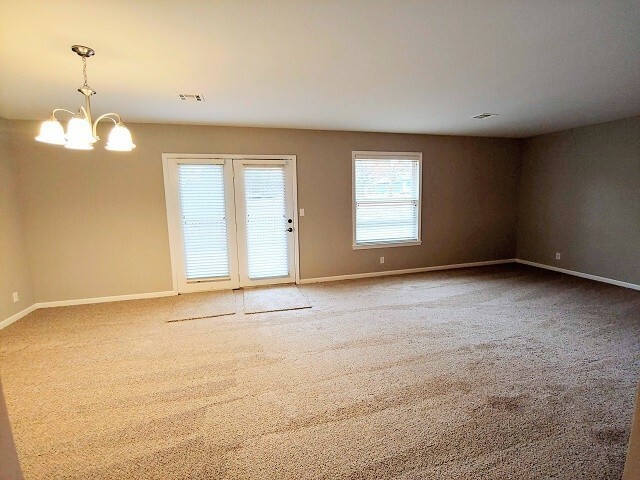 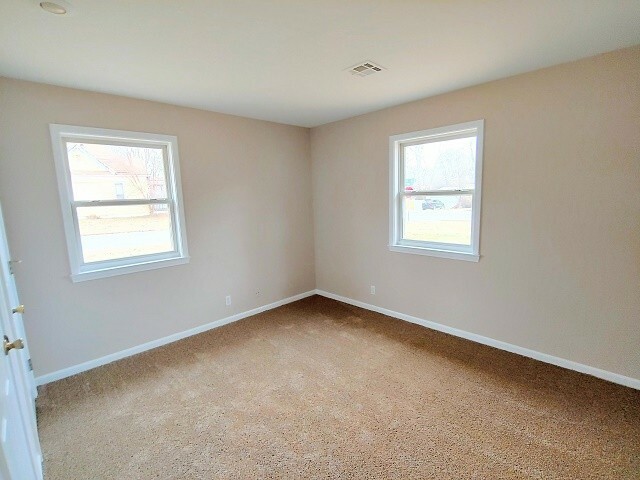 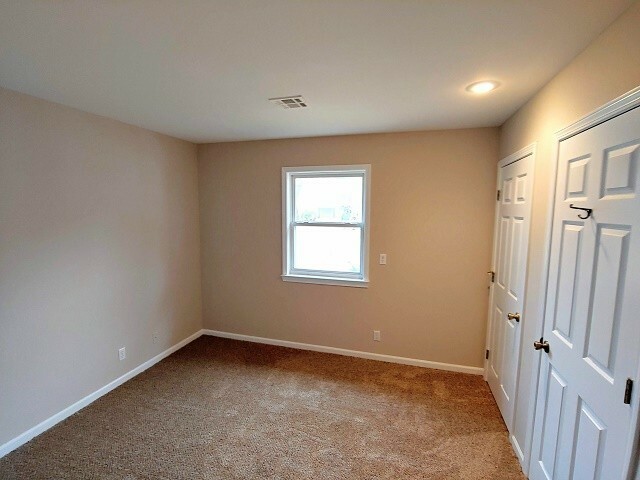 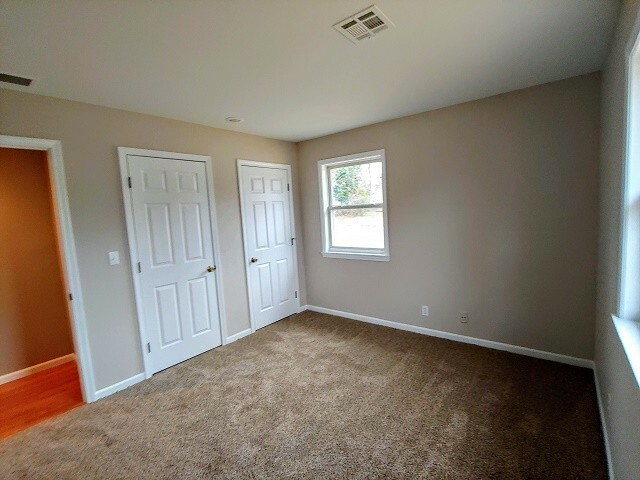 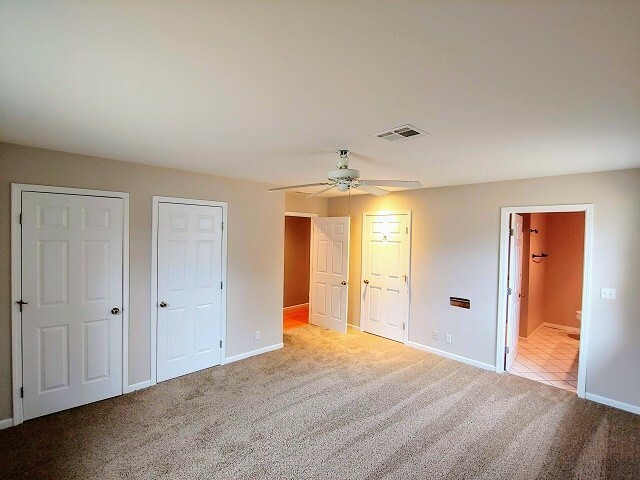 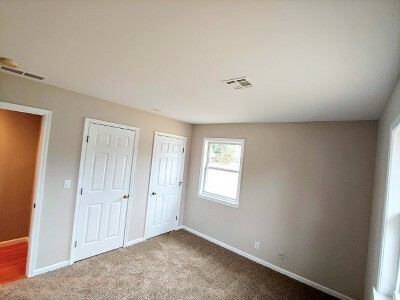 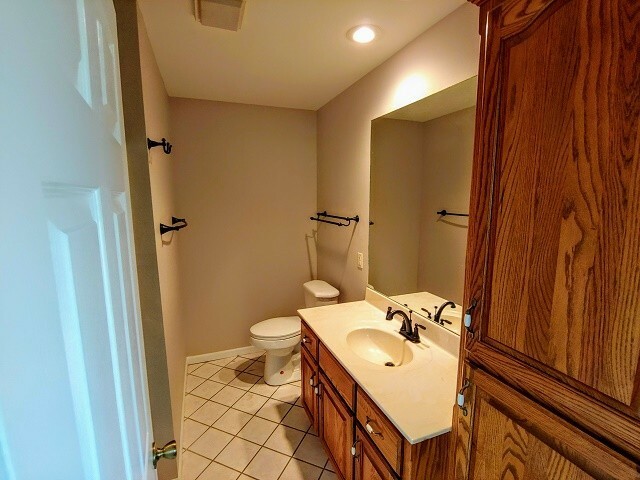 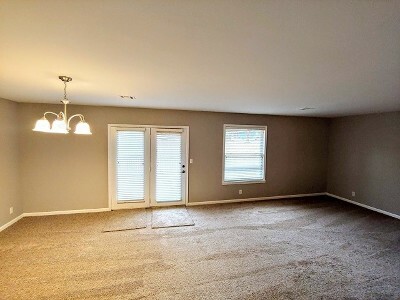 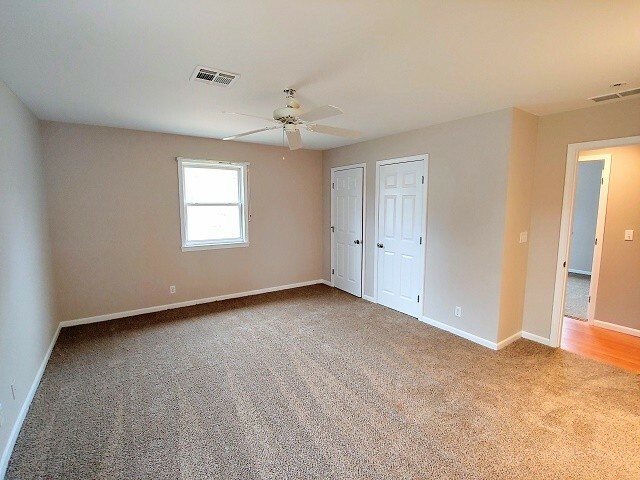 This all brick and vinyl home has been completely remodeled with new carpet, paint and fixtures! 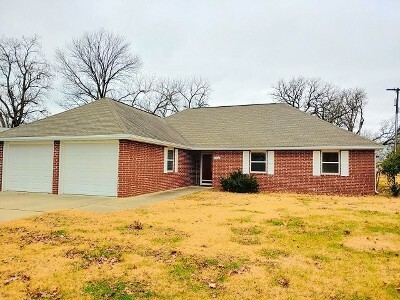 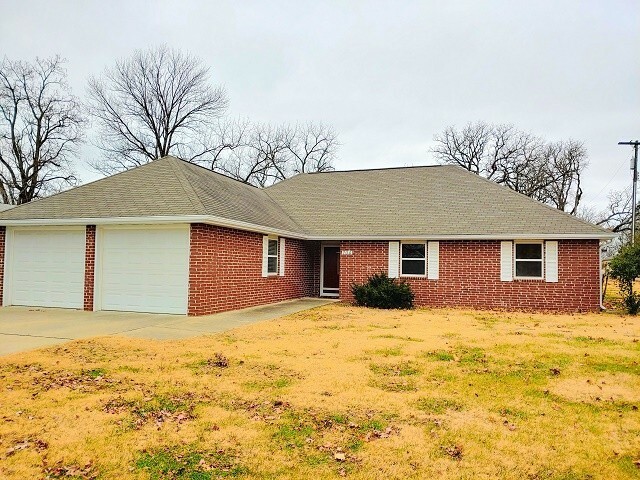 The home has 3 bedrooms and 2 baths and is move in ready. 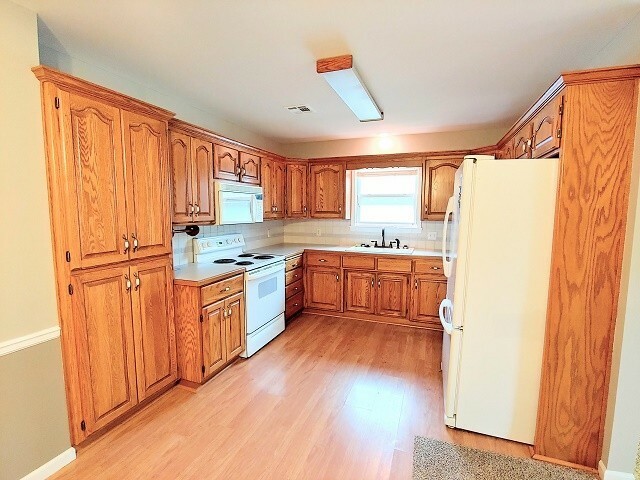 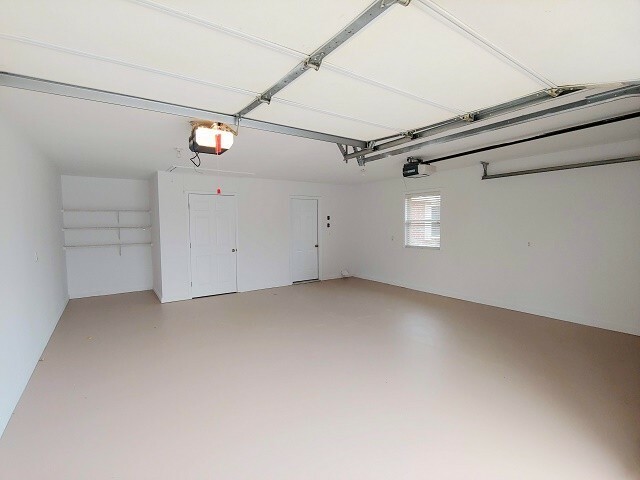 Located on a spacious corner lot with mature shade trees, a nice storage shed in the backyard for extra storage and a 2 car attached garage.